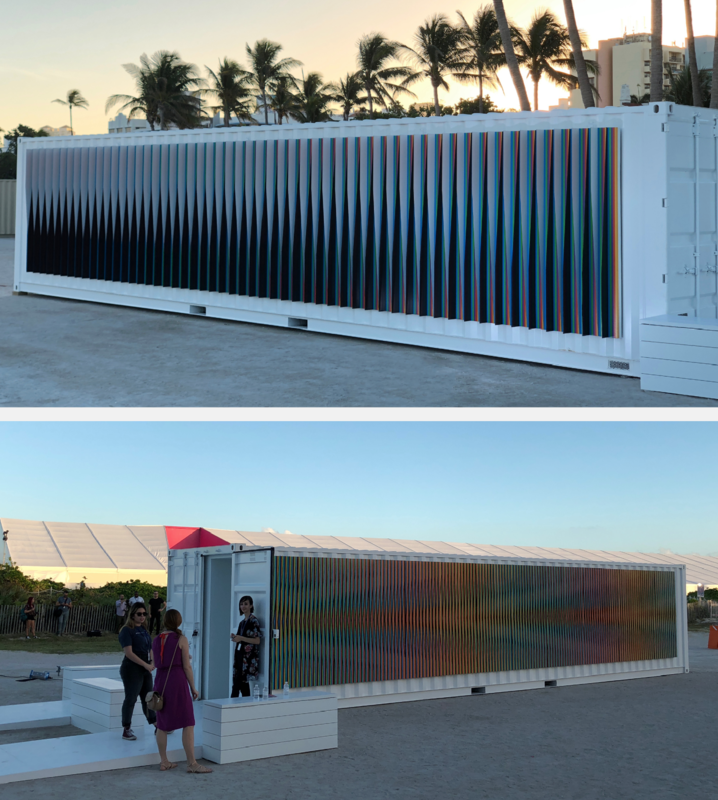 During the first week of December, we visited Miami to take in and experience art from around the world at the various fairs that surround Art Basel. 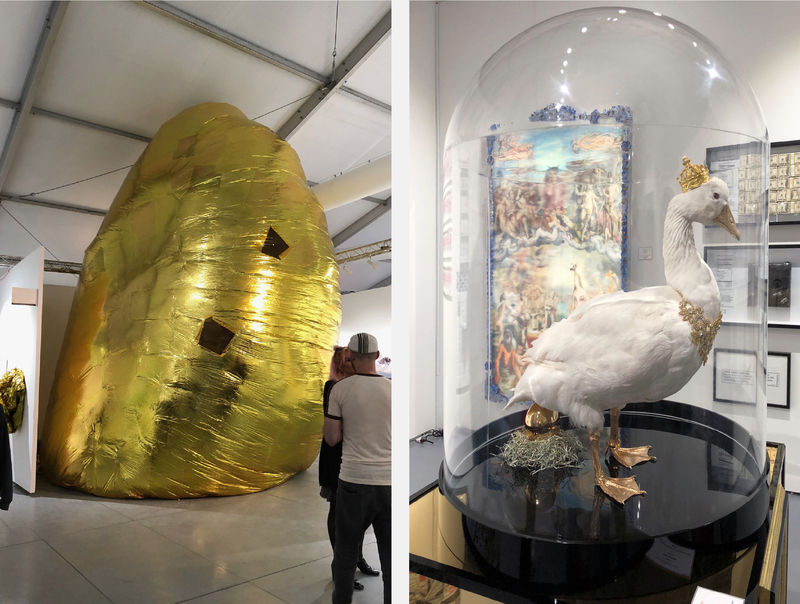 Going from tent to tent, venue to venue, we soaked in art from around the globe from classic works by master artists to humorous, tongue-in-cheek installations. Viewing such a range of works was a joy — These experiences and the surprising, genuine discoveries we found are why we love to do what we do. Digital identity in the natural world seemed to be a reoccurring theme. We found delight and humor in bold and tongue-in-cheek installations. Experiential pieces intrigued all our senses. 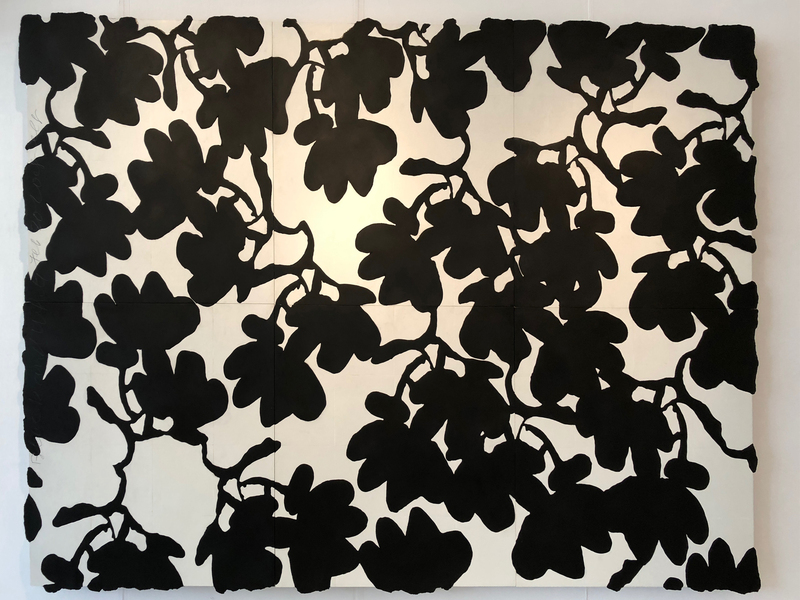 We were immersed by the abstract patterns in Donald Sultan’s large-scale works. Morning and night, Miami offered interesting views, striking us with inspiration for the new year.